Individual Estimated Tax Payments for the First Quarter of 2019 – Taxpayers – especially those who have filed for extension – should be aware that the first installment of estimated taxes for the 2019 tax year is due on April 15. Taxpayers who fail to prepay the minimum (“safe-harbor”) amount can be subject to a penalty for the underpayment of the estimated tax. This penalty is based on the interest on the underpayment, which is calculated using the short-term federal rate plus 3 percentage points. The penalty is computed on a quarter-by-quarter basis, so even people who have prepaid the correct overall amount for the year may be subject to the penalty if the amounts are not paid proportionally or in a timely way. If your return is still pending because of missing information, please forward that information to this office as quickly as possible so that we can ensure that your return meets the April 15 deadline. 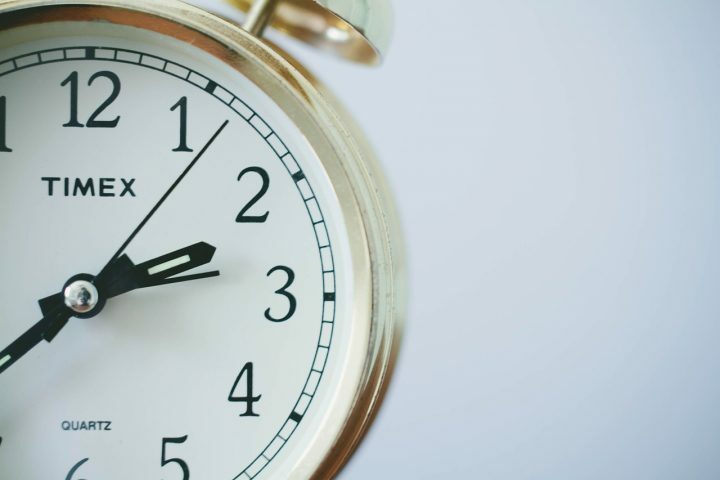 Keep in mind that the last few weeks of tax season are very hectic, and your returns may not be completed in time if you wait until the last minute. If you know that the missing information will not be available before the April 15 deadline, then please let us know right away so that we can prepare an extension request (and 2019 estimated-tax vouchers, if needed).